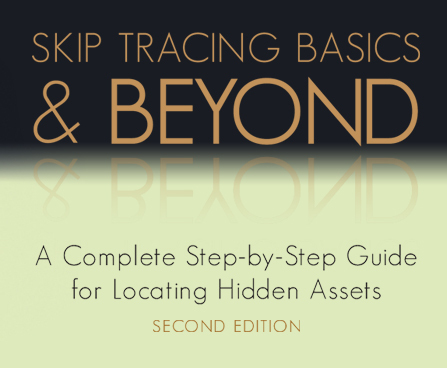 Skip Tracing Basics & Beyond A Complete Step-by-Step Guide for Locating Hidden Assets makes it easy for skip tracers with little or no investigation experience to prepare and analyze information – and build the knowledge and skills needed to handle increasingly complex skip tracing issues. 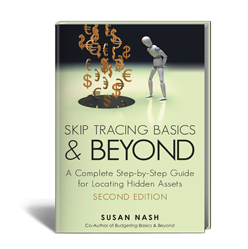 Step-by-step, the guide discusses what skip tracing is, how it works, how to prepare the stage, and how to execute with actual results. 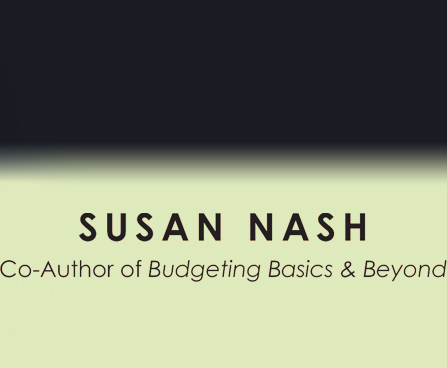 It walks you through every step of the process and much more! Best of all, it comes packed with case studies, illustrations, exhibits, examples, tables and web sites. It is a truly valuable resource guaranteed to make the skip tracing process effective and hassle-free for all researchers who use it.